Your residential or commercial property will begin generating clean electricity within an average of 4 weeks to 6 weeks based on approval. This is nearly half the turnaround time that most installers provide. This 3-week period includes sizing, design, permits, incentives, and the actual installation process itself. However, we don’t accomplish this turn around by cutting corners. We’re able to have your system up and running with as few delays as possible – regardless of system size. Given our huge supplier network and long-standing vendor relationships, we routinely receive volume discounts for the PV components we order. We’re able to pass these huge savings on to you. PV components that have been designed and tested by top-performing manufacturers. 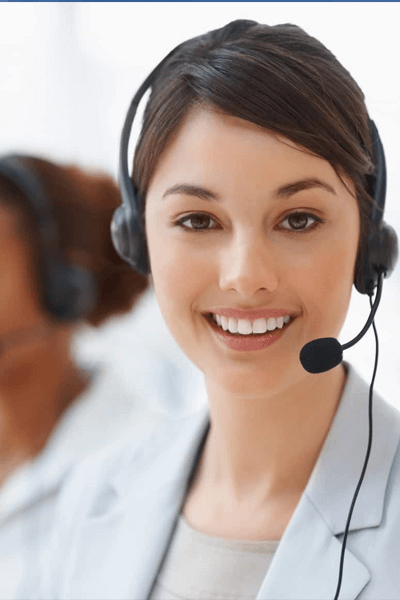 Customer care centers in all major cities with extended contact hours. This is more than twice the coverage that most PV contractors offer. All of our solar PV systems come with min 25 -year panel performance warranties that provide a stable system performance.